I am new on this forum so please excuse any newbie mistakes I might make. 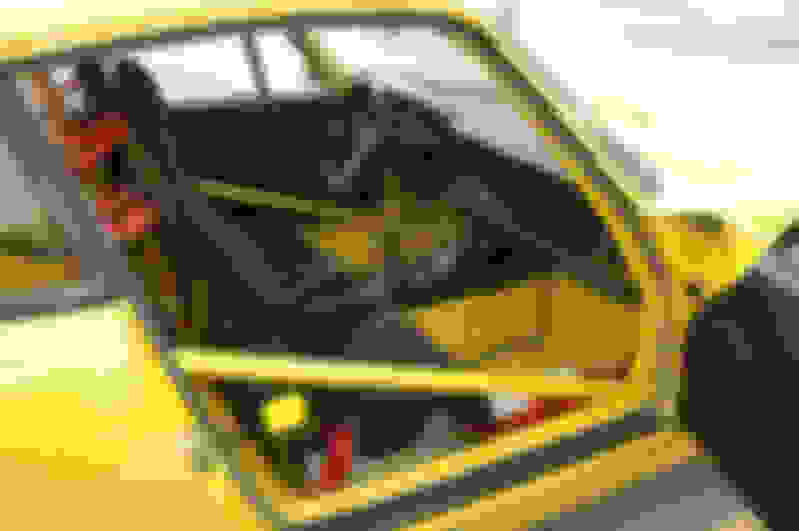 I need some assistance in identifying a 964 RS. I know it is a RS but I want to know if it is one of general 290 that were built or if it is one of the M0003 (I think this is correct) of which there were only 20 odd build. Can someone assist in how this can be seen by looking at the VIN numbers? looking closely it may not differentiate between basic and touring. Thanks Laranja. I was sure I had a 964 RS Clubsport but according to the above link it might rather be a Touring model . Not THAT rare anymore, but still pretty rare. Would love to know what the RS Touring interior is supposed to look like. A bit surprised if you have an RS but don't know which one it is. It is quite easy to tell the difference by the interiors. 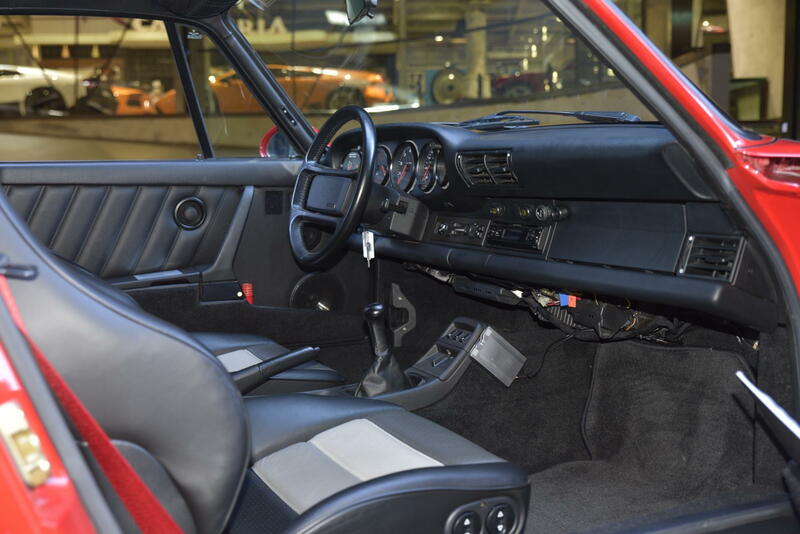 Attached are photos of the interiors of the Touring, Basic/Lightweight and the Clubsport (or more correctly NGT). 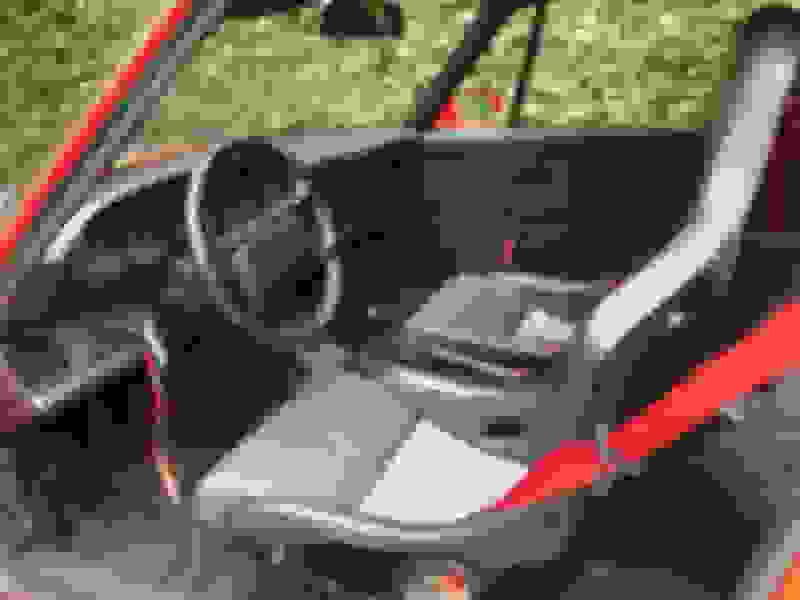 The Touring had regular electric sport seats (but in the RS tricolour) and door cards from the regular 964, and most typically, aircon and power steering. <100 these were made. And the RS America does not count because it is not a true RS. Just a option/badging exercise for the US market. Last edited by Chris3963; 03-15-2018 at 05:46 PM. Thanks for the info Chris. Will help when I inspect the car tonight. Ps. Everyone needs a bit of a surprise once in a while, helps keep us humble.